Welcome! This section is for EVERYONE, of every sexual and gender identity, and for anyone who is thinking about what their attractions toward more than one gender mean. And if you are a young person under the age of 25 who identifies as bisexual+ (e.g. bisexual, pansexual, queer, fluid, no label), these pages are especially for you. As more and more individuals have come to recognize the limitations of rigid classifications, sexual orientation labels have become less fixed and permanent. People – especially youth – are increasingly open to experiencing a wide range of attractions that cross lines, and therefore are immensely creative and playful in their use of terms and labels. 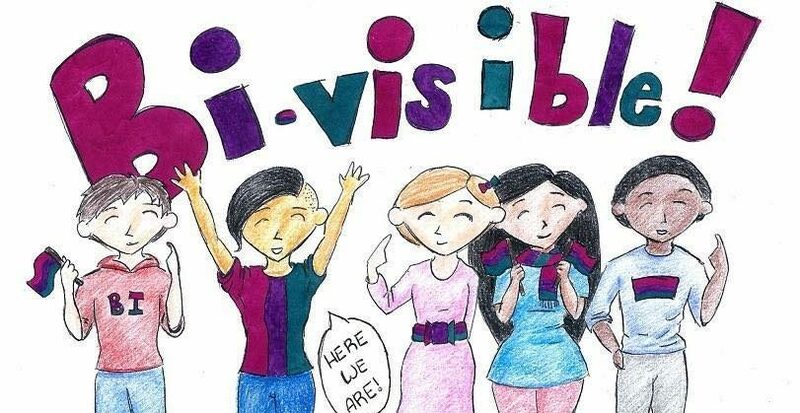 With bisexuals comprising more than half of the gay, lesbian, and bisexual community, it is no surprise that the bi+ community is diverse in how its members identify! While some use one term or label to describe their physical, sexual, emotional, and romantic attractions, others use more than one to do so (e.g. bi-queer, panromantic asexual).Others choose to leave the question open in their lives, preferring to use no label at all. Some publicly acknowledge attractions and/or relationships with people of more than one gender while simultaneously claiming the right to identify as heterosexual, lesbian or gay. Some deliberately use labels strategically, identifying differently in different social contexts, such as using queer in political settings and bisexual in personal settings. This page is for all of you. 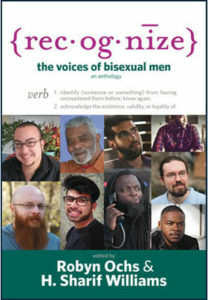 Here you will find a range of information, from personal stories to supportive resources, to help you explore sexuality and relationships, and to think about what this may mean in your own personal, professional, and community life. 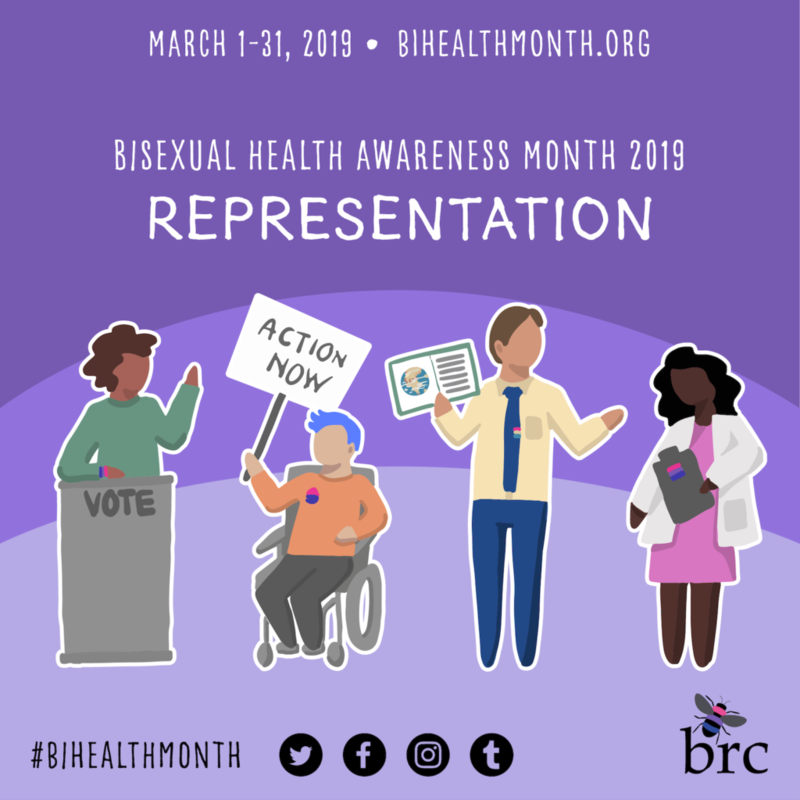 And if you are the loved one of someone who identifies as bisexual+, we hope you find the information on our site useful in celebrating and affirming their identity. When we use the word “bisexual+,” we’re talking about a lot more than just people who actually identify as bisexual. We use it to refer to people who experience physical, emotional, sexual, and romantic attraction to people of more than one gender, and/or who have experience with people of more than one gender, who may identify as gay/lesbian or straight, as bi, as queer or pansexual, who may use some other word, or not label themselves at all. So when you are exploring our site, feel free to apply what you find here to your own identity and life experiences.